Kristin Cavallari’s for-sale Nashville home isn’t alone in the spotlight lately. The TV star’s latest reality show, Very Cavallari (airing Sundays on E! 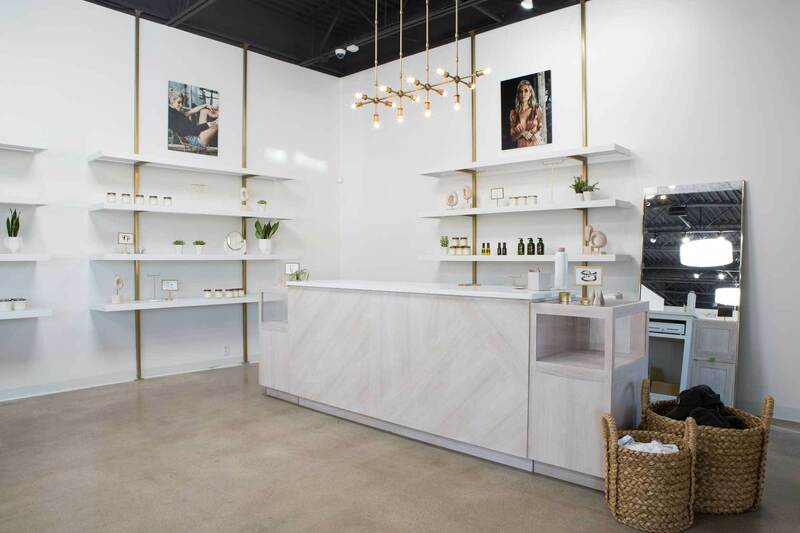 ), is also bringing nationwide attention to her Nashville store, Uncommon James — a home for “timeless, effortless and refined” jewelry and home goods, located in The Gulch. Is the shop drama real? Maybe so, maybe not; either way, it’s bringing in the eyeballs, which is kind of the whole reality-TV point. 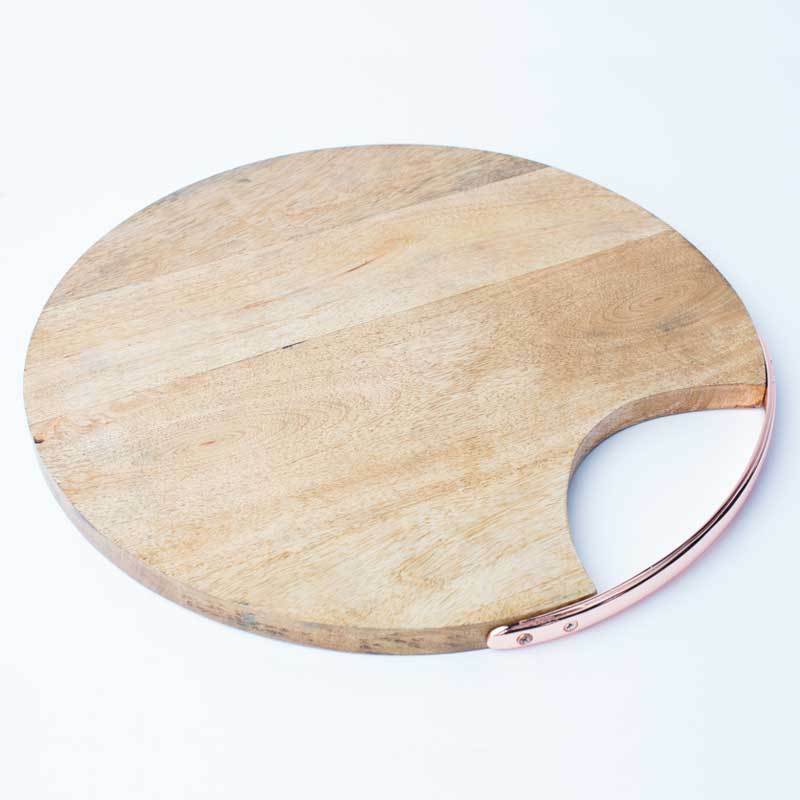 Uncommon James, on the other hand, is indeed a real Nashville shop: It opened at 601 9th Ave. S. in late March, and Cavallari and Co. are really stocking really cute home goods that we’d really love to use in our own places, or for some simple staging in Nashville homes for our sellers. 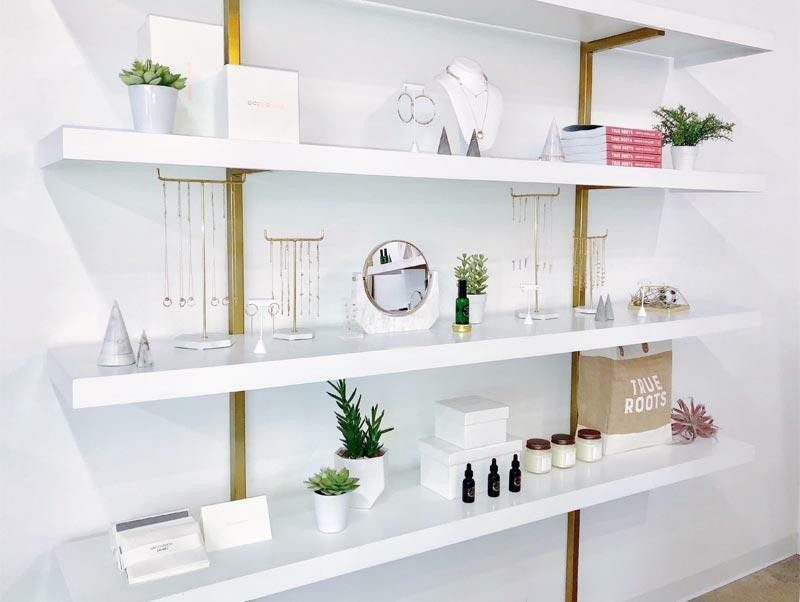 The shop itself is appropriately stylish, too: clean lines, soft and feminine tones, trend-leading mixed metals and light, bright and sunny vibes. So far we’re not seeing big decor/furniture from Uncommon James — more cool incidental pieces and kitchen basics that pack a lot of pop. The Uncommon James Instagram feed is the quickest and easiest way to keep up with their new additions, but you can also visit the flagship Uncommon James brick-and-mortar store at 601 9th Ave. S. in The Gulch, 10 a.m. to 7 p.m. Monday through Thursday, 10 to 8 Friday and Saturday, 11 to 5 Sunday. 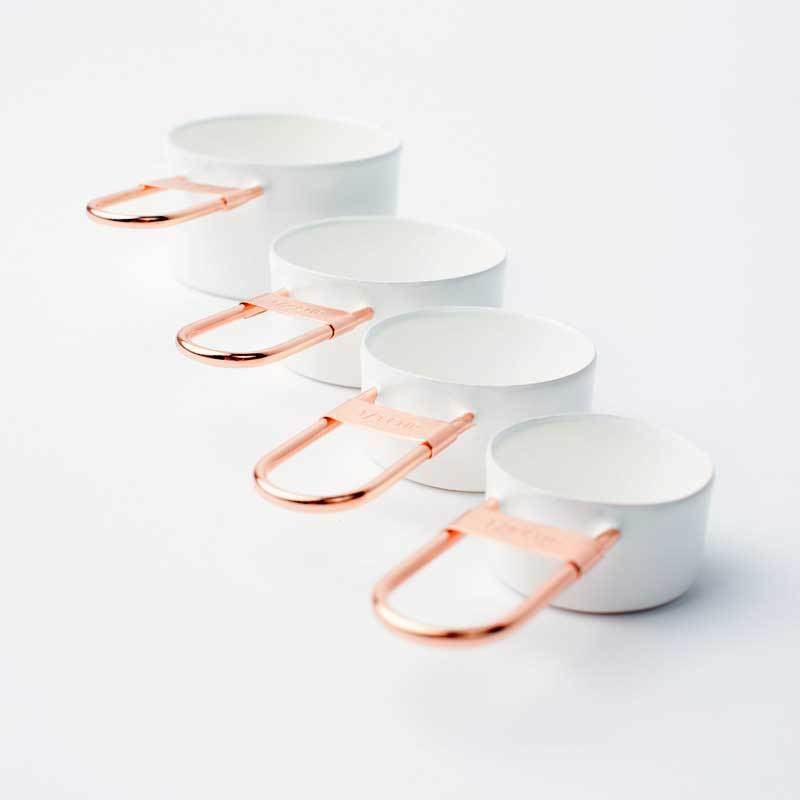 The one catch about a Nashville shop getting regular publicity via reality TV: All that attention seems to be helping a lot of the cutest products (like the copper and white measuring cups pictured above) sell out swiftly. For more on Uncommon James, visit uncommonjames.com; for more on Very Cavallari stop by eonline.com. If you missed our blog post on Kristin Cavallari and Jay Cutler’s stunning Nashville estate for sale, lots of details and photos are here. 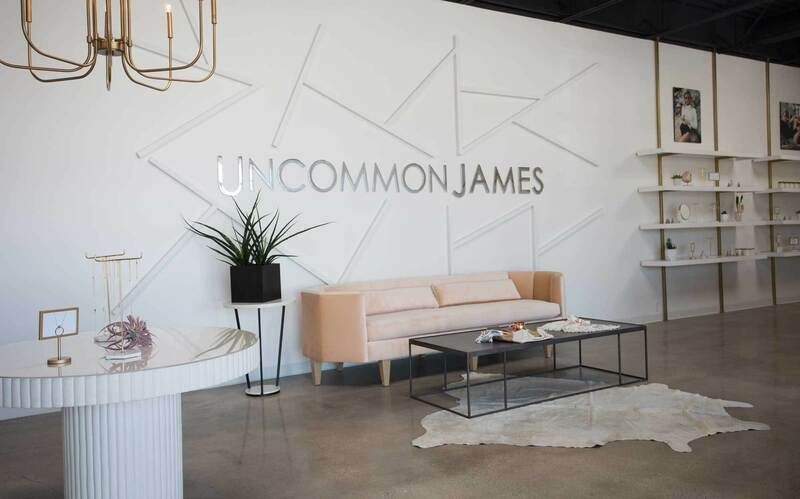 And, if stopping by the Uncommon James shop makes you fall in love with the area, to the point where you’re feeling determined to buy a home in Nashville’s Gulch neighborhood, let us know if we can help! Reach ACRE here.